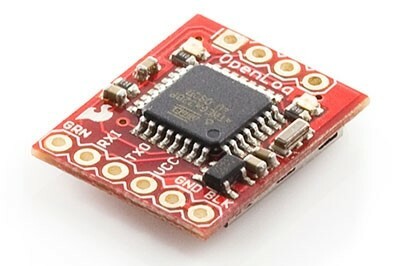 OpenLog is an open source data logger. Simple to use, simple to change. 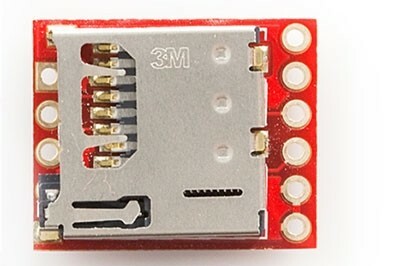 We wanted to create a serial logger that just worked. Power up this device and it will start logging any received serial data at 9600bps. Sending Ctrl+z three times will drop out of logging and in to command mode. 'new' will create a new file. 'md' makes a directory. '?' brings up the list of commands. OpenLog doesn't do a lot, but it does log serial streams extremely well. A high quality device which does I expect.